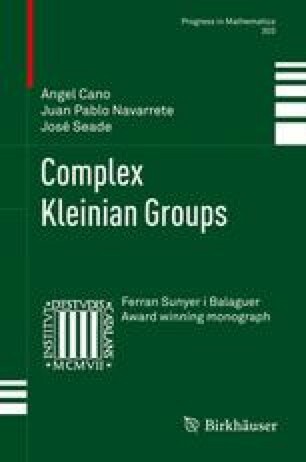 As we know already, there is no unique notion of “the limit set” for complex Kleinian groups in higher dimensions. There are instead several natural such notions, each with its own properties and characteristics, providing each a different kind of information about the geometry and dynamics of the group. The Kulkarni limit set has the property of “quasi-minimality”, which is interesting for understanding the minimal invariant sets; and the action on its complement is properly discontinuous, which is useful for studying geometric properties of the group. Yet, this may not be the largest region where the action is properly discontinuous. There is also the region of equicontinuity, which provides a set where we can use the powerful tools of analysis to study the group action.